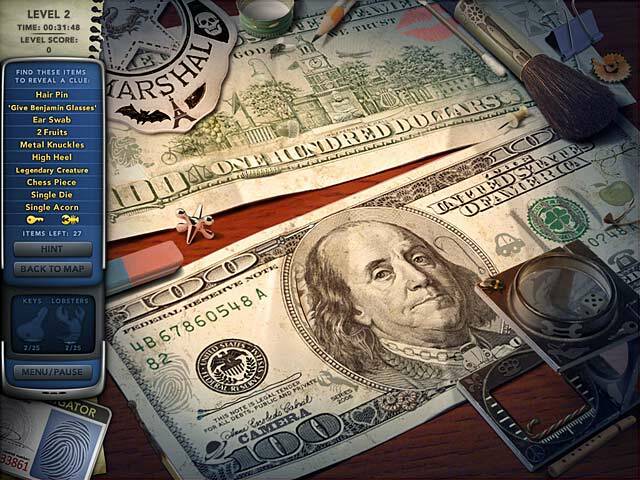 Download Mac Mystery P.I. : The Curious Case of Counterfeit Cove Game Windows 7 Games! Travel to New England to investigate a counterfeiting ring in Mystery P.I. : The Curious Case of Counterfeit Cove! Help the town elders save Whalers Cove as you explore picturesque locations and find important clues. 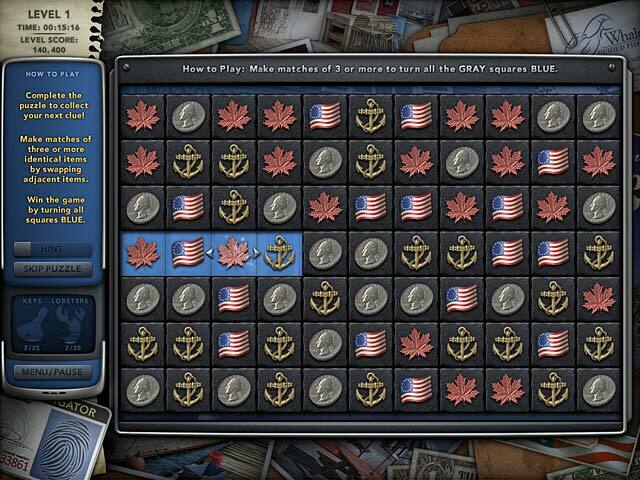 Figure out where the fake bills are coming from before the local economy is ruined! 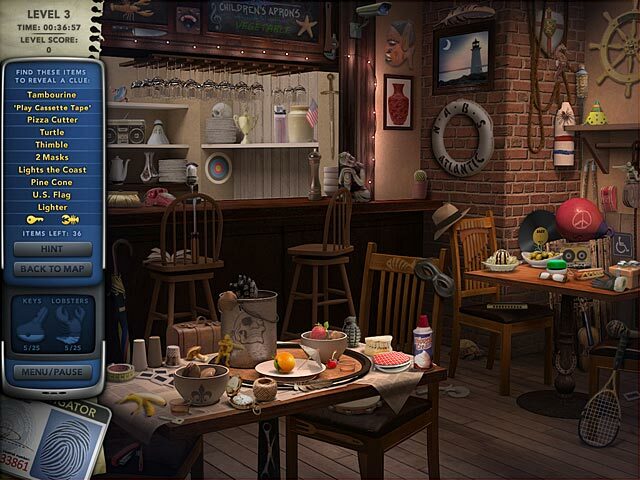 Crack the case before tourist season in Whalers Cove is ruined in Mystery P.I. 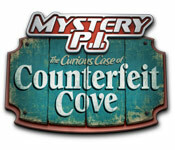 : The Curious Case of Counterfeit Cove!